Scripps Pier II, Published by Gango Editions and Captured by Lee Peterson. 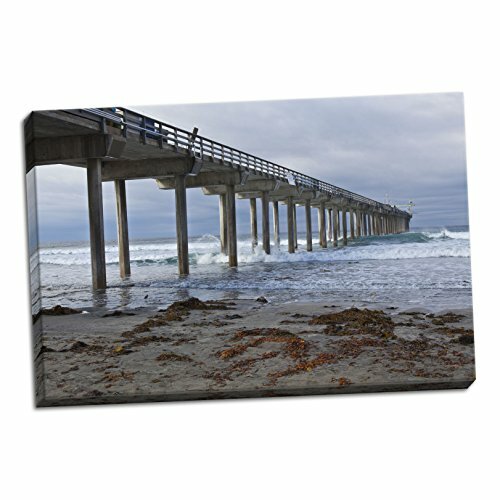 Printed on canvas and hand-streched on wooden bars which makes a beautiful finished product, ready to hang! Printed and hand stretched to order. Makes a great addition to any room!